Organizations across the U.S. and Canada are reporting a rise in mental health and substance abuse issues among workers. It’s a continuous challenge for employers to measure the prevalence of mental health and substance abuse, but by providing a range of preventive and treatment options, organizations are making strides in combating mental health and substance abuse in the workplace. Coinciding with the upcoming World Mental Health Day on October 10, 2018, today the International Foundation released a survey report, Mental Health and Substance Abuse Benefits: 2018 that examines the current state of mental health and substance abuse in the workplace and how employers are taking action. The report found that 60% of U.S. and Canadian organizations are noticing an uptick in mental illness and substance abuse compared to two years ago. Forty percent of organizations report their participants are very or extremely stressed, and almost 40% say stress levels are higher now compared with two years ago. 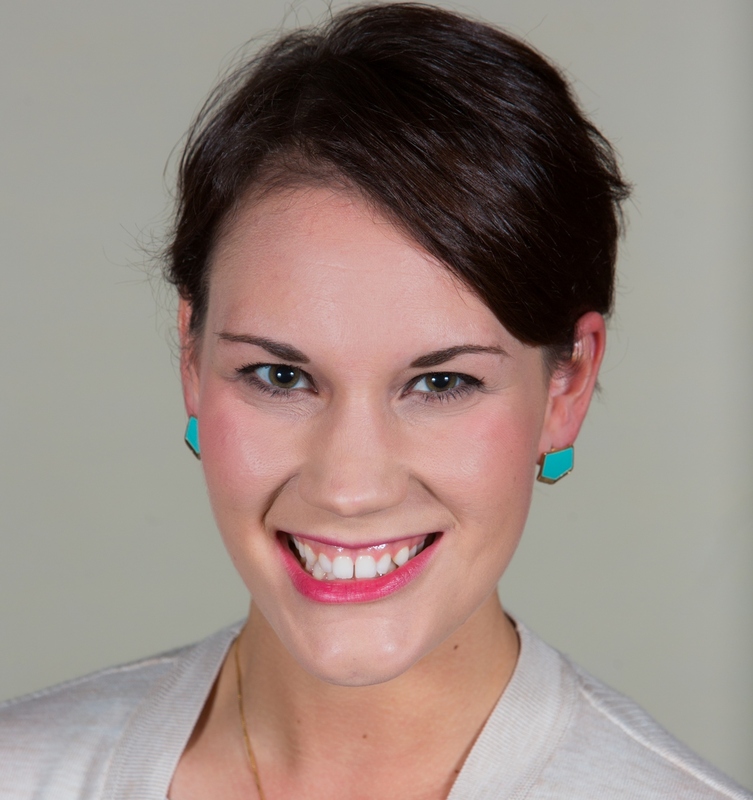 I spoke with Julie Stich, the International Foundation’s associate vice president of content. She shared some awesome insight on the topic. Julie said employers are becoming increasingly mindful of the mental health and substance abuse challenges their workers might be dealing with, evidenced by the fact that almost all of our responding organizations report offering benefits to help with these conditions. Many organizations have analyzed claims data, introduced alternative pain management treatments and started using prescription drug monitoring programs. Employers recognize the severe impact of these conditions on both worker well-being and cost to their businesses—and are doing something about it. From the survey findings, the most prevalent mental health/substance abuse conditions that employers report in their workplace are depression, anxiety disorders and alcohol addiction. Other common conditions include sleep disorders, prescription and nonprescription drug addiction, and Attention Deficit Hyperactivity Disorder/Attention Deficit Disorder (ADHD/ADD). Julie said that moving forward, organizations should be sensitive to potential barriers to offering mental health and substance abuse benefits. Many workers fear that admitting a problem may negatively impact their job security, and some have concerns about confidentiality. Certain workers may not even know they have a problem or aren’t ready to address it. It’s important for employers to communicate the availability of benefits and other resources available to help. Through this communication and by providing coverage, employers are making the right moves in creating a psychologically safe workplace. Mental Health and Substance Abuse Benefits: 2018 Survey Results includes findings from both U.S. and Canadian organizations. 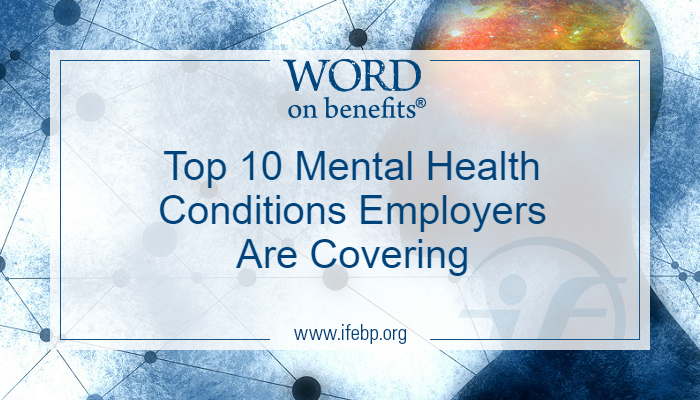 For more information, visit www.ifebp.org/mentalhealth2018.